Can Your Relationship be Vibrant After an Affair? Yes it can. Rick and Lenita Copple experienced an affair and rebuilt to a stronger marriage. Using their story as an example and distilling from their experience and exposure to a variety of couples, the authors share the principles and steps that allowed them to not only deal with their wounds, but heal them into a vibrant relationship. 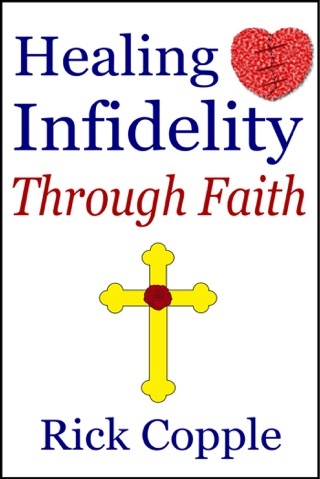 Does the unfaithful spouse know the attitudes and steps to heal? Does the hurt spouse know how to face their losses to emerge whole? A couple may only get one shot at rebuilding. Too many end up either divorced or living in a substandard relationship. Can either spouse afford not to seek guidance from those who've traveled this road? There is no need to go it alone and hope for the best. Not only do the authors share what they've learned along their journey but give a recommended reading list of the books that effectively helped them to heal. 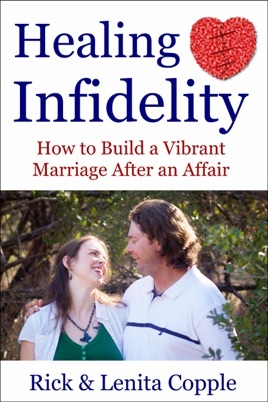 This book provides a great starting point to rebuilding your marriage into a vibrant relationship after the devastation of infidelity.